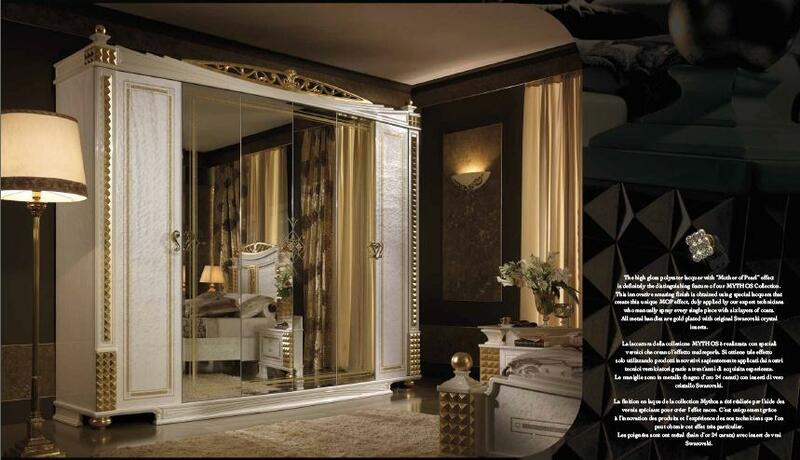 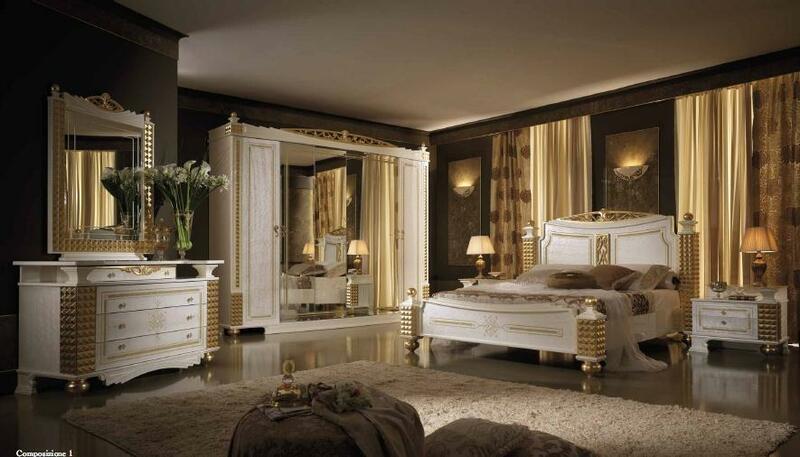 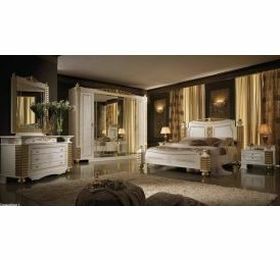 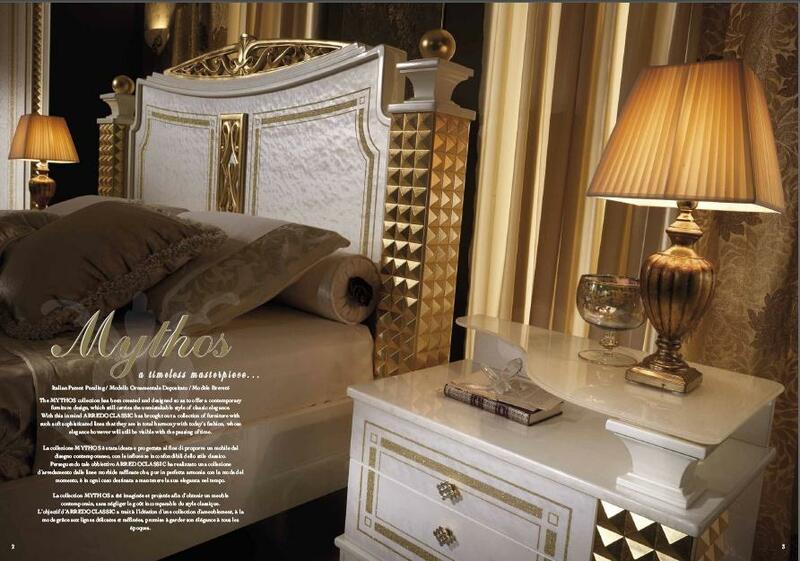 The Mythos complete 6 door package deal is truly the most exceptional Italian bedroom set we sell. 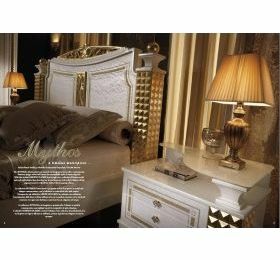 The Mythos collection as been created and designed so as to offer a contemporary furniture design, which still carries the unmistakable style of classic elegance. 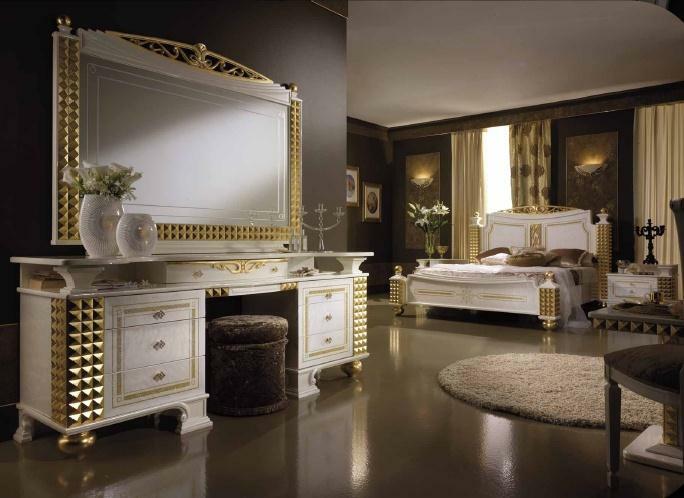 With this in mind arredo classic has brought out a collection of furniture with such soft sophisticated lines that they are in total harmony with today's fashion. 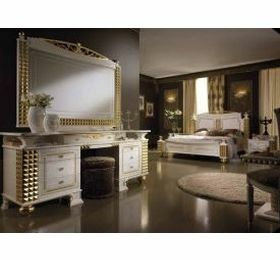 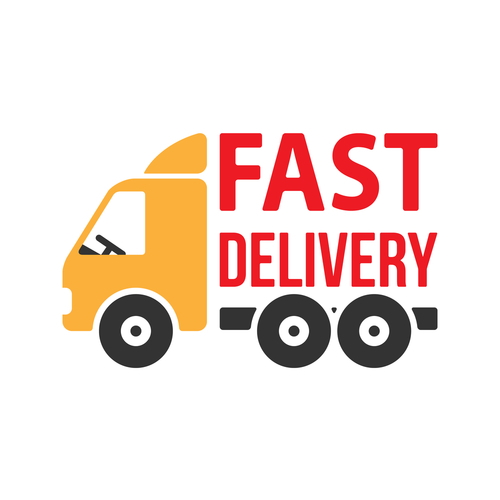 consists of four or six door wardrobe, Queen or King size bed frame, 2 bedside cabinets dresser chest and mirror. 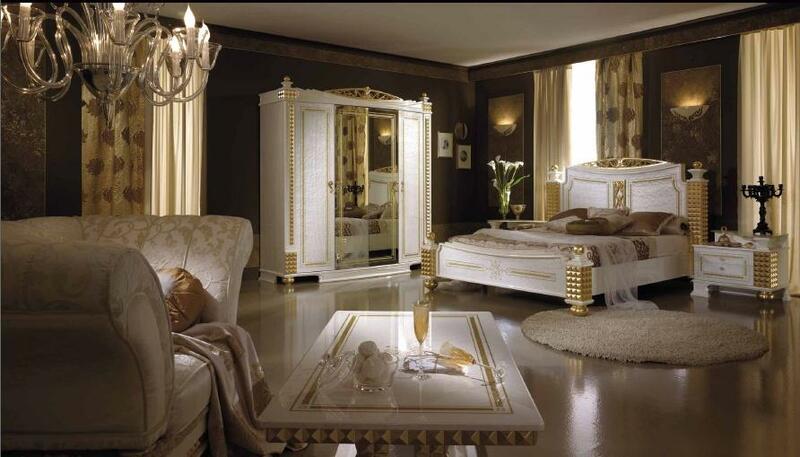 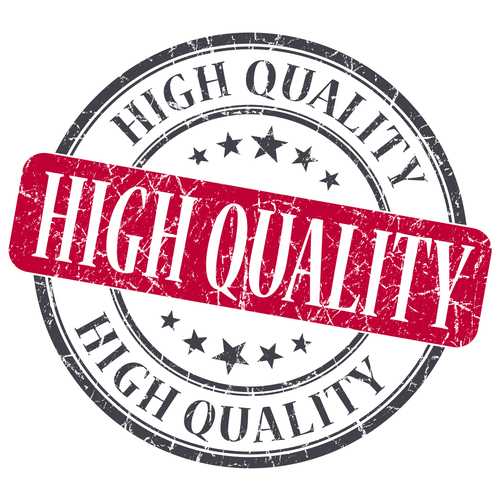 please call 02392 824 982 for prices and special discounts.